 Portlandbeerhub.com - Your Maine Beer Adventure Starts @ The Hub! 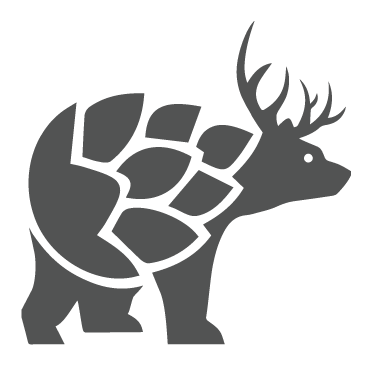 Sign up now for updates on what beers are coming in weekly, scheduled events, special offers, and more. We originally started in 2014 as part of a franchise called Craft Beer Cellar, and had a very broad inventory of craft beers. Realizing from feedback that this massive selection did not lend itself well to our customers who were almost only interested in local Maine beers (for good reason), we decided to build out a combination tap house and retail store, with a 95% focus on locally made beers. 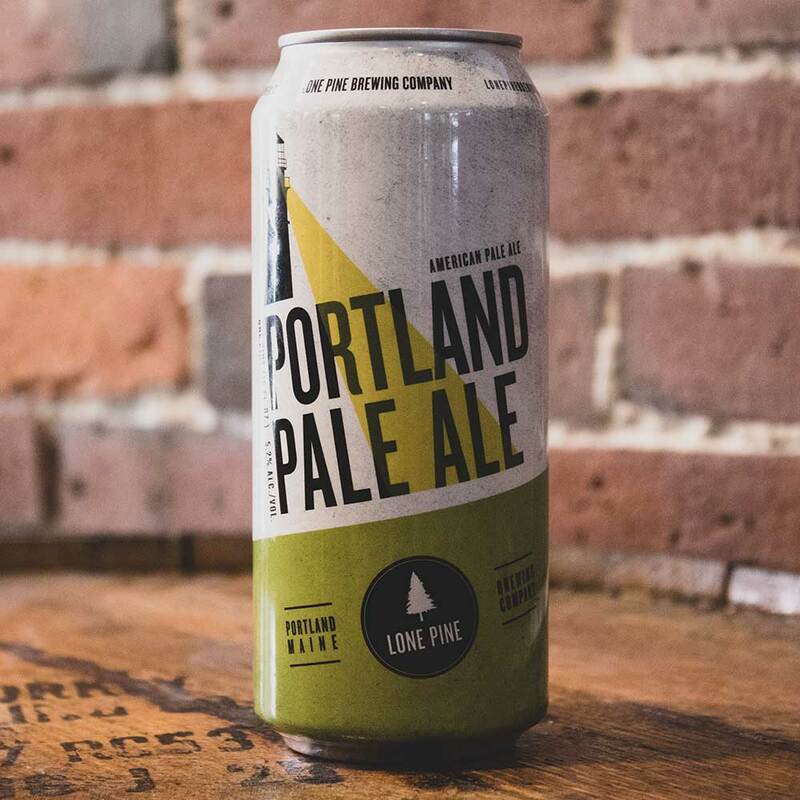 Now, customers can enjoy both beer on tap, and can bring back some of their favorite Maine beers. Carries a bright, clean body, with stone fruit and ripe citrus flavors from heavy late addition hopping. 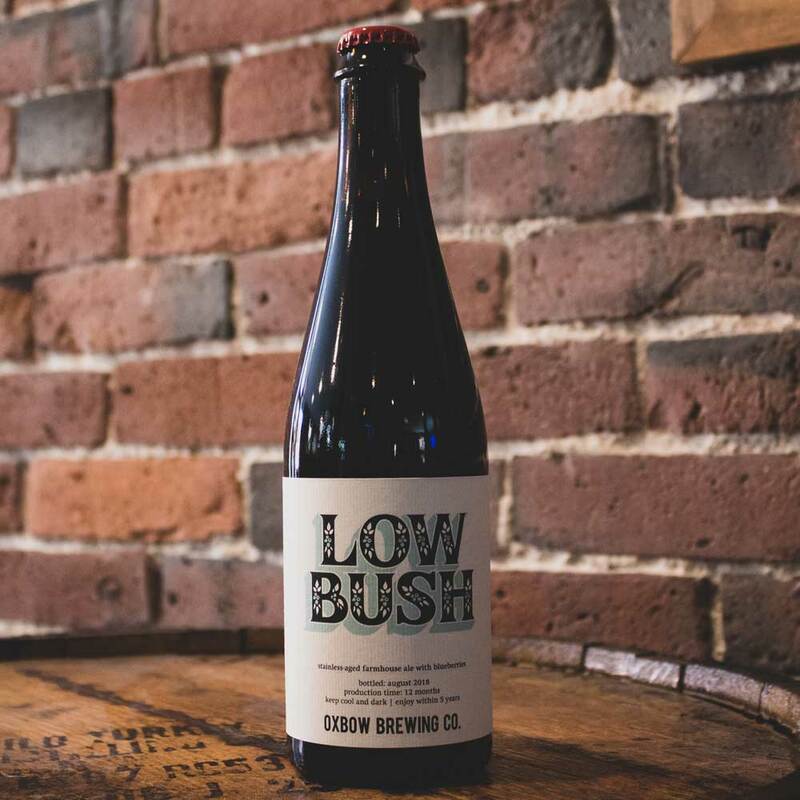 Low Bush is a barrel-aged farmhouse ale brewed with Maine-grown wild lowbush blueberries. LOOK AHEAD TO WHAT’S COMING OUR WAY!